Today’s definition of risk continues to broaden and as a result we are seeing many changes in taking place in the industry. These changes include everything from organizational changes to how to approach security and risk mitigation. 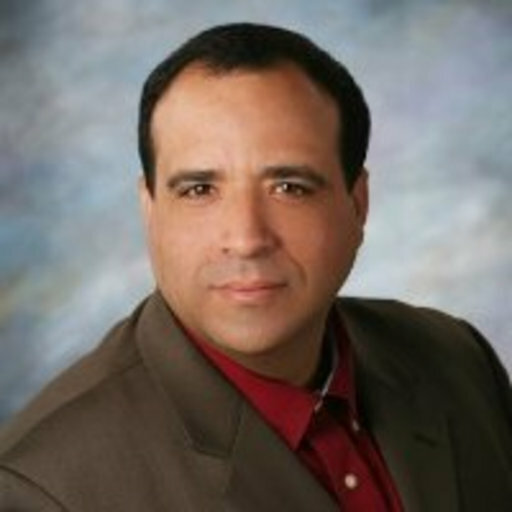 Frank Soltero from The Faith Group shares what organizations need to consider as they plan their security strategies. Frank has more than 20 years of experience providing consulting services in the United States, Asia Pacific, and the Middle East. He is an internationally recognized leader in delivering critical national infrastructure and business development solutions especially within the Airport and Seaport industries. Frank has been a featured speaker at a number of international conferences, including India’s premier FICCI Homeland Security Conference and ITP Publishing’s Maritime & Ports Middle East Conference in 2014. His work is published in a number of aviation and maritime industry journals such as Airport Improvement, Maritime and Ports Middle East, and Terminal Operator. Verint® Cyber Intelligence Solutions is a leading provider of security and intelligence data mining software. Our solutions are used for a wide range of applications, including predictive intelligence, advanced and complex investigations, security threat analysis, electronic data and physical assets protection, as well as for generating legal evidence, and preventing criminal activity, terrorism and cyber-attacks. 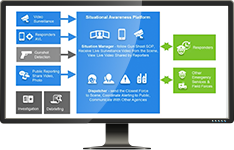 We deploy our solutions globally for governments, critical infrastructure and enterprise customers.